I think Emmy and Finn are ready for Kindergarten! 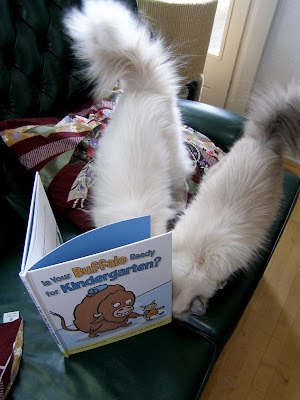 Such good, studious kitties! Happy release day! I agree with Sandy, it looks like Emmy and Fin are now ready for kindergarten as well :) I thought it was a really great book and I'm so happy I had a chance to look at it in NYC, so congratulations to Daniel. Lovely illustrations, and a great story too! Sandy & Amy - As soon as they get backpacks, they'll be ready! Katzengarten! That's a good one! Congrats to Daniel! This looks like a charming book, and I'll have to keep it in mind for my nephew when he's older. This is so exciting! I'm going to call my local indie store today and ask them to order a couple copies for me!!! Congrats to Daniel! I know you guys are excited! I will definitely have to look for this book in the store. Your cats have fabulous taste! This is so amazing for Daniel and you!! I'm glad that the cats love it too!! I'm going to order a copy for my niece/nephew in Florida and one for my other nephew here in Michigan..they'll love it! This is awesome, and since it has the kitty stamp of approval I will have to grab a copy for a friend's granddaughter. It looks like a great book! Congrats to Daniel and Audrey!!! 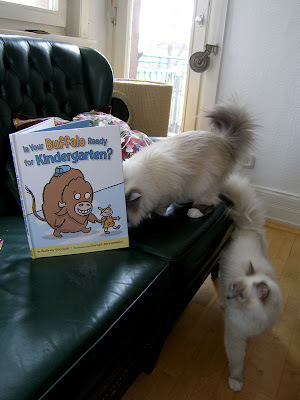 Lily absolutely LOVES this book and the buffalo is just too cute for words! Yay! That buffalo is SO CUTE, I loved seeing the illustrations at BEA. Congratulations to Daniel! I've been reading picture books lately and loving them! 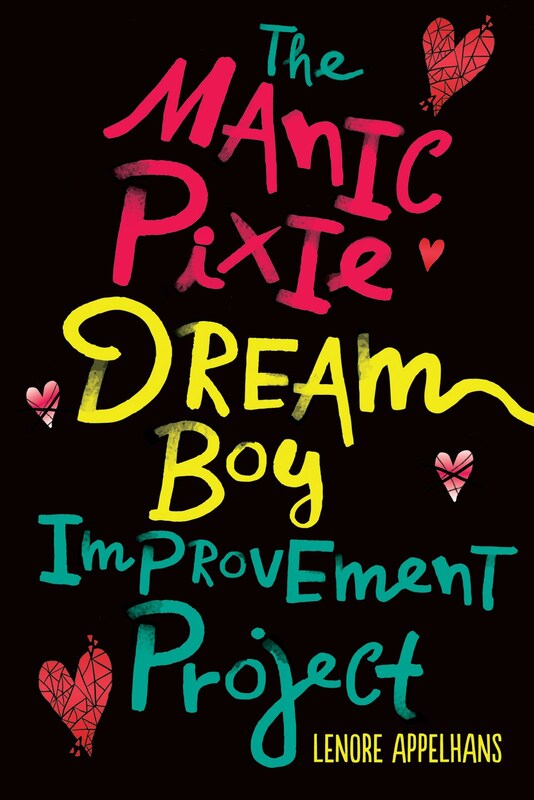 This one sounds adorable, can't wait to read it! Happy release day to Daniel! How exciting! My youngest is starting kindergarten this fall; I'll definitely have to get him a copy! Congrats to Daniel and Audrey! I'm sad that I missed the chance to see the illustrations at BEA, but glad that Emmy and Finn are enjoying them! Congrats to Daniel! It looks adorable. I love that the whole family is involved in this project! Yay!!!!!!!!! And such a cute book! Can't wait to read it with my little boy! Such an exciting day - Congrats to both of you! I feel so privileged to know you and Daniel and pretty soon both of you will be rich and famous. We have been following this on facebook. I was glad we got to see it before anyone else. Looks like the cats like it too. Congrats to Daniel! So exciting! That's so cool, congrats to Daniel! I'll be looking for it in bookstores around Madison. Emmy and Finn are so cute and studious. Hooray, we got a shipment notice from Amazon today! We are so excited and can't wait to read the book to Scarlett! Congratulations to Daniel! Cute post - and congratulations to Daniel! Okay, this is just too adorable! Have you ever heard The Water Buffalo song by Veggie Tales? Yay Buffalo! Given all his fans does that mean we'll get more Buffalo books in the future?